Dip in Siloam’s in-patient admissions. More ROFR assets for FREIT. Siloam International Hospitals TBK (Siloam) released their 1H17 operational update, which gave a mixed bag of indications, in our opinion. Outpatient visits in 1H17 increased 9% YoY to ~1.1m, but in-patient admissions fell by 2% YoY to ~85.9k YoY. This was not surprising, given that emergency visits, which is an important contributor to in-patient admissions, dropped 8% YoY to 127.1k. Still, we believe that healthcare spending in Indonesia has room for further growth in the long term. According to the World Bank and World Health Organisation, total healthcare spending in Indonesia stands at 3.1% of GDP, while that of other Southeast Asian peers like Malaysia and Vietnam are at 4.0% and 6.0% of GDP, respectively. According to the Singapore Department of Statistics, the latest reported inflation for July 2017 was up 0.6% YoY, resulting in Jan-July 2017 registering 0.7% YoY growth. The median Bloomberg consensus for 2017’s CPI currently stands at 0.9% YoY. 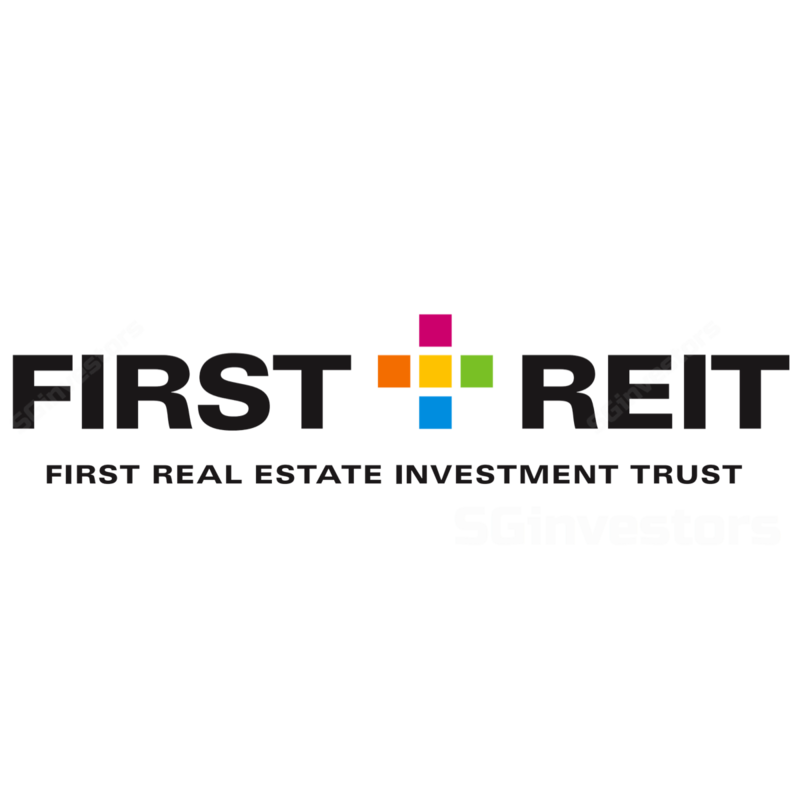 Thus, we continue to expect positive base rental revisions for First REIT’s (FREIT) Indonesian assets, as they are pegged to two times Singapore’s CPI (subject to a floor of 0% and cap of 2%). Looking ahead, Siloam appears to be looking to expand its network further. Siloam aims to grow from its current 31 hospitals to 50 hospitals in 25 cities by 2019. This would allow it to house over 10,000 beds, serving over 15 million patients per annum. Siloam also plans to do a second rights issue for expansion purposes, subject to an EGM in Sep 2017. While these have no immediate impact on FREIT, the pool of Right of First Refusal (ROFR) assets for possible injection into FREIT in future will invariably expand. Based on our projections, FREIT is trading at a FY17F distribution yield of 6.3% and a P/B ratio of 1.3x. We maintain our HOLD rating and fair value estimate of S$1.38.